Adarsh Developers commenced their new project in the possibly most beautiful location, Doon Valley, Dehradun. Panache Valley is in the beautiful city where you can take a delight of valleys while you reside in one. The location of this residential project is beyond perfect and no one can deny as living there is undoubtedly pleasurable and delightful. The exact location of the project is Sahastradhara Road, Dehradun. The project does not only come with beautiful location, but with the best standard of living which comprising smartly designed infrastructure, luxurious amenities and nature. Panache Valley is in between the beautiful mountains of Uttarakhand which makes this place peaceful and the best option to reside. This project is spread over 37 acres and it consists of 3BHK which is Iris Floor Plan, Built up Area is 1955 Sq. ft & 4BHK which is Imperial Floor Plan, Built up Area is 2650 Sq. ft both of them are luxurious villas which will make you awestruck to the structure. The advantages of locations are educational institutions, Rajpur city, medical facilities, shopping mall, Banks, and several other necessities. Adarsh Panache Valley is amalgamation of beauty and luxury, by investing in this one will never regret as it provides exceptional facilities with mesmerizing scene around valleys. 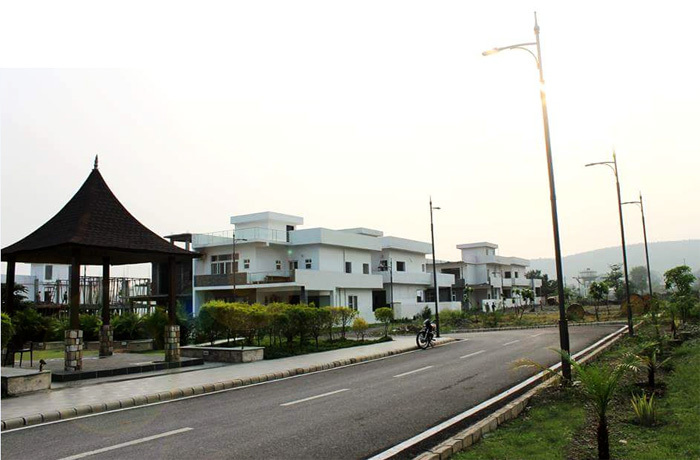 This location is the future’s most VIP residential area of Dehradun. People often come to visit Dehradun on vacations and can’t easily leave the beauty here and peaceful environment so why not stay here permanently? Book your own villa and live luxurious life along with peace, nature and mountains in Panache Valley. 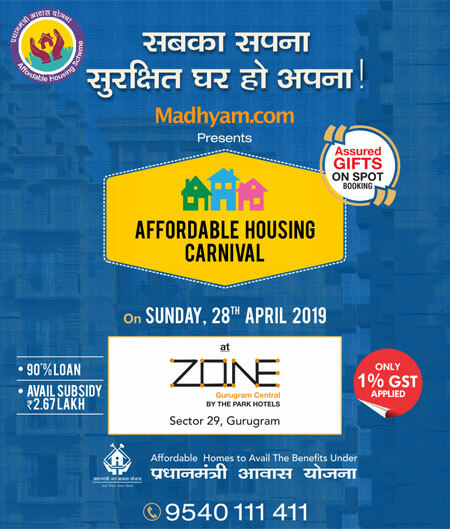 Invest in this project for a beautiful future, BOOK NOW!! !